This will be our project for the Hamburger Tactica in 2014, so watch out for a lot of information on history, miniature painting, and terrain building from now on! Altough I, as an historian, personally regard the inner Greek struggles as much more interesting, I'm very pleased to see that you chose an ancient theme. I recommend this book: http://www.karwansaraypublishers.com/shop/ancient-warfare/awspecials/the-battle-of-marathon-special.html I haven't read it, but the Ancient Warfare magazine has a high quality und the illustrations are superb! Really looking forward to see how the new project unfolds. This sounds like an epic project. The inclusion of tutorials on terrain building would be most appreciated by me. Thanks Thomas. As you'll know there are so many great battles in the Greek history, we found it hard to choose one. Finally the different units on both sides and the fact that this battle was not done as a participation game at the Tactica made us choose especially this one. Currently we are desperately waiting for our first (of probably many) orders to arrive, but as soon as we got hands on the miniatures, we'll let you know! Thanks Anne, I'll do a priject-log as i build the entire game table, there surely will be some interesting stuff. No, Sir. 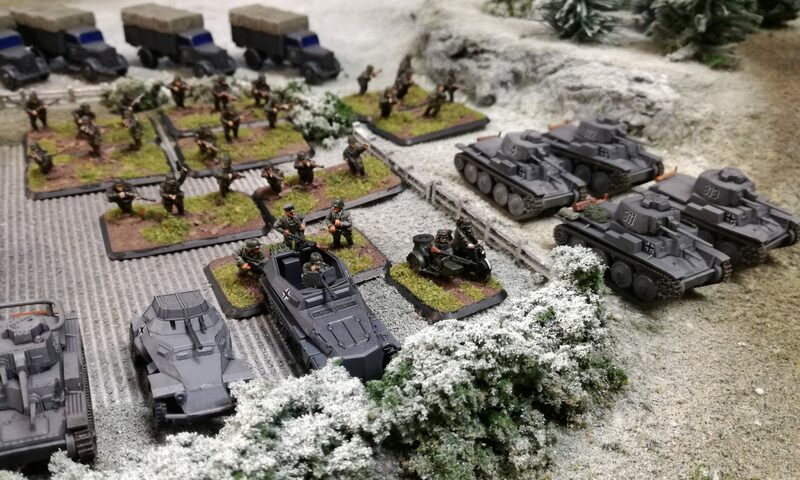 Good old 15mm miniatures! How bad, there are some really nice 1/72 hoplites and Persians – surely beating 15mm 😛 And most 28mm too, in this case. Vorheriger BeitragZurück Sweetwater Forum miniature excange – finished!